The happiest place on earth just got happier! 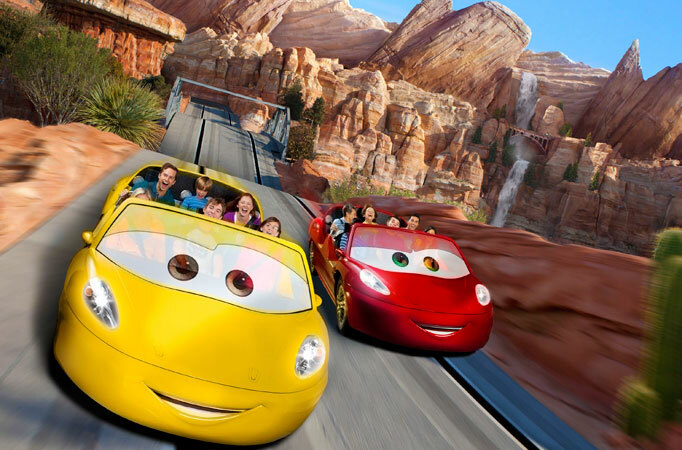 Plan for enough days to discover two amazing Theme Parks - Disney California Adventure® Park featuring the 12-acre Cars Land and the one-and-only original Disneyland® Park with its world-famous attractions and beloved Disney Characters. Stay at the Hotels of the Disneyland Resort where an incredible vacation becomes an unforgettable storybook escape. First-class amenities offer more relaxed family time for making memories. 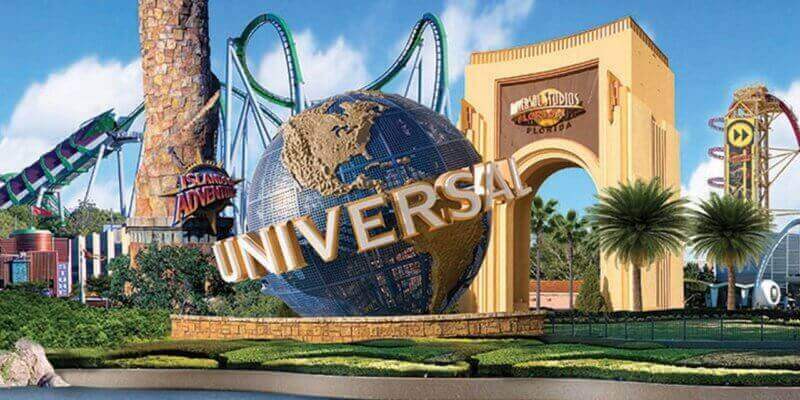 Plus Downtown Disney® District, an eclectic entertainment, dining and shopping district is just steps from your Hotel. Your family vacation is more magical than ever at the Disneyland Resort! Whether you choose to indulge in the luxury of Disney’s Grand Californian Hotel® & Spa, surround yourself with magic at the Disneyland® Hotel, or soak up the laid-back beach atmosphere of Disney’s Paradise Pier® Hotel, you’ll be treated to Disney’s legendary quality and service from the moment you check in.